Life is always throwing curve balls and from time to time you will have to deal with unexpected additional bills. That is why it’s important for you to save extra money for an emergency fund as it enables you to confidently take on the financial challenges life throws your way. An emergency fund refers to extra cash that’s put aside, creating a bit of breathing space when you need it most. This type of fund must only be used for a crisis – a situation that affects one’s health or ability to earn money. 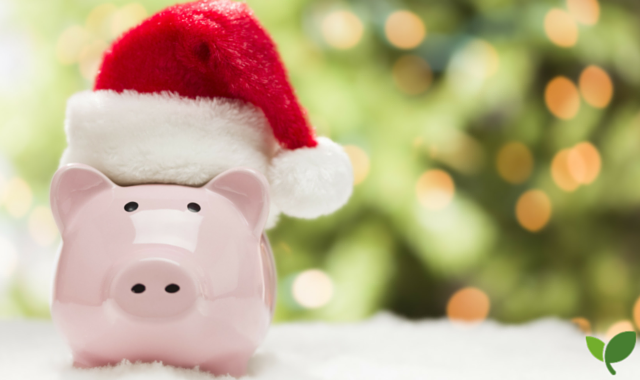 An emergency fund should not be used for holidays, luxuries or other expenses like insurance. Have a proper budget in place and keep a record of your expenses. Set an emergency savings target or goal for yourself each month, starting small and building it up from there. Trim on your monthly spending by eating at home and avoiding small daily purchases like the cup of coffee you buy at the garage each morning. If you are in a good financial position, put your tax refund (SARS) away for emergencies or if you can’t save, use your refund to immediately close a gap somewhere. Spring cleaning around the house and sell unused items to add more money to your fund. Review memberships (like your gym costs) and contracts annually. There are various and possibly cheaper ‘products’ and supplier options available. Make sure to review as well as reshuffle your credit facilities, with the help of your financial planner. You’ll be amazed how much you can save. Learn to do-it-yourself. DIY improvements will include home repairs like the leaking kitchen faucet. Consider increasing your income with a second job by using your own existing skills such as tutoring, or other opportunities like becoming a waiter/waitress or chauffeur for cash. People tend to ‘sell’ their knowledge and services online either through YouTube adverts or Fiverr, FNB PayPal, Amazon Mechanical Turk and Upwork. Take a look at Lifehack for other great ideas. Although a second job is not a walk in the park, if you have the time and determination, the extra money can certainly help you to save some cash each month. Downscale on the type of home and car you own as well as various luxuries that do not really add value to your life – simplicity saves money. Review your budget on a regular basis and keep an eye on your expenses. You will then have a clear indication of where your savings’ goals are at, and you can adjust your emergency savings’ budget if you need to put in more money. Saving for an emergency fund is not easy but by taking the first step you set yourself off to a good start before those emergency bills start coming in. Even the minimum savings can help because if you do not save, you’ll most likely add to your debt.